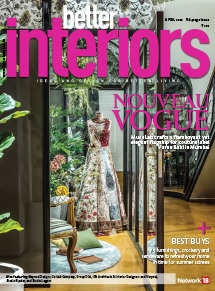 Asahi India Glass Ltd (AIS) has announced its association with fashion designer Tarun Tahiliani for a first-of-its-kind project – AIS Glass Villa. 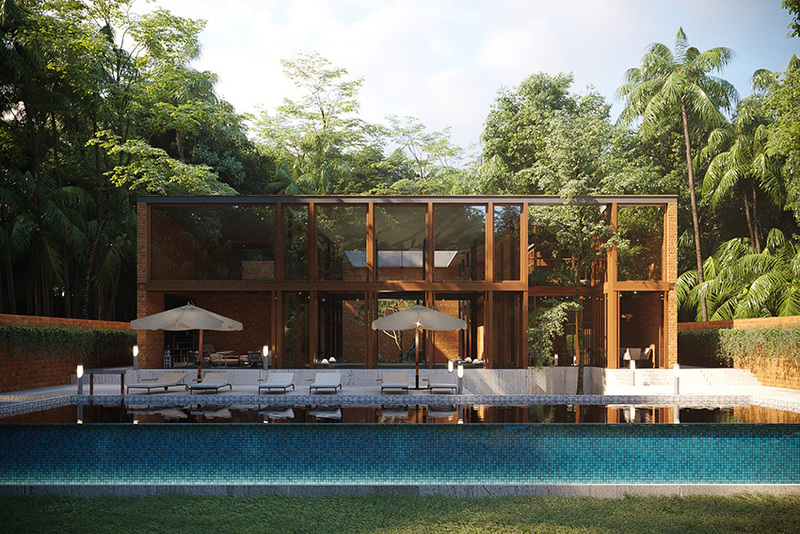 A fusion of contemporary and local architecture, AIS Villa is being built in the village of Nachinola in Goa. The villa will be developed by Ahilia Homes, a boutique interior and architectural team led by the Tarun Tahiliani design house with support from AIS Glasxperts, the architectural division of AIS that specializes in applied glass. In keeping with the spirit of India Modern, this glass and laterite villa, is a befitting tribute to the marriage of tradition and technology. A classic Goan courtyard structure has been reinterpreted with steel columns, giant glazing fold out glass doors, and glass chambers in the bedrooms. 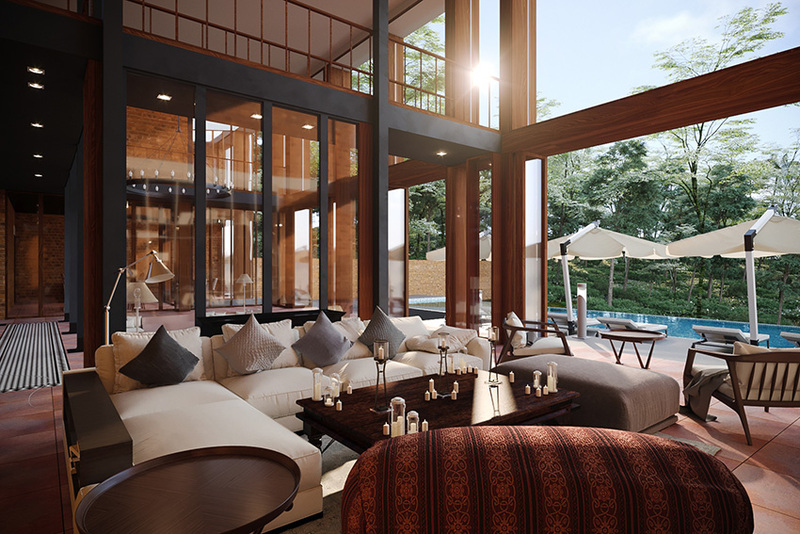 The two-level AIS Glass Villa will have a built-up area of 6,628 sq ft — with four bedrooms, including a master bedroom with an en suite bath, which comes with a special cove study area and massage rooms — and a 2,900-square-foot landscaped garden with a private infinity pool, all on a total plot size of 16,953 sq ft. What sets the AIS Glass Villa apart is the unmatched use of glass in its construction, keeping both aesthetics and functionality in mind. The energy-efficient AIS glass products used for facades are designed to reduce UV radiation, while delivering other benefits such as safety, security and privacy for its residents. Furthermore, it will also eliminate dust from entering the interiors, and reduce outside noise by up to 42 decibels.